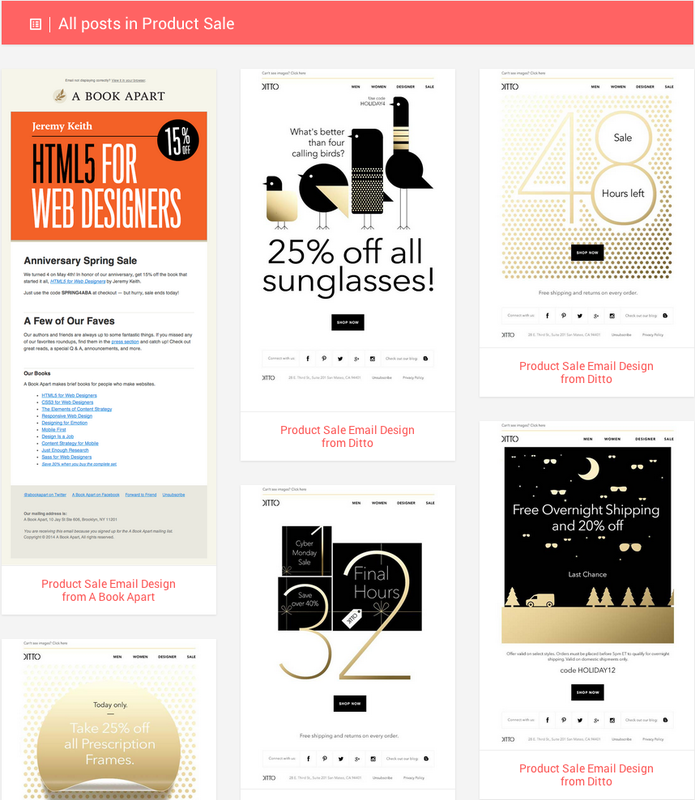 Inspiring Email Templates | Brand On! Sometimes, writing a great email is hard…and you need a little inspiration. When you find yourself stumped for what to say, turn to Really Good Emails. This resource, courtesy of the fine folks at Mailchimp, features many of the best emails in over 15 categories. Topics range from onboarding/welcome emails, to newsletter, promotions and more.